Streich has been with Freiburg since 1995 as a coach and took his beloved team to a seventh-placed finish last season. The Bundesliga’s longest serving head coach has once again added to his time in the Black Forrest. The 52-year-old German has extended his contract with Freiburg for an unannounced length of time. 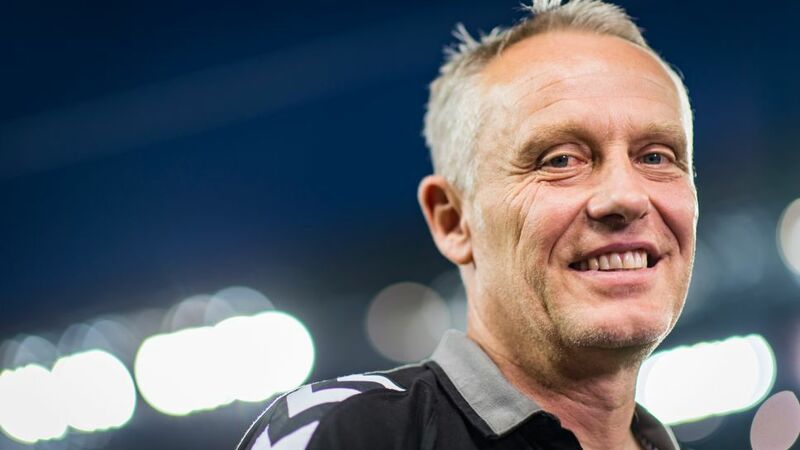 Streich has been with Freiburg since December 2011, taking charge of the Black Forrest club in 212 competitive fixtures since then. However, the former Freiburg player has been a coach at the club since 1995, meaning that his is halfway through his twenty-second year with the club. Freiburg have not disclosed the length of Streich’s contract, as they did when he last extended his contract with the club. Streich helped Freiburg return to the Bundesliga in 2015/16 and the club secured a seventh-place finish last season. Sadly, they were knocked out in the third-qualifying round of the Europa League earlier this month. Watch: Christian Streich does not need make-up at the Media Days! Freiburg begin the season at home to Eintracht Frankfurt on Sunday.